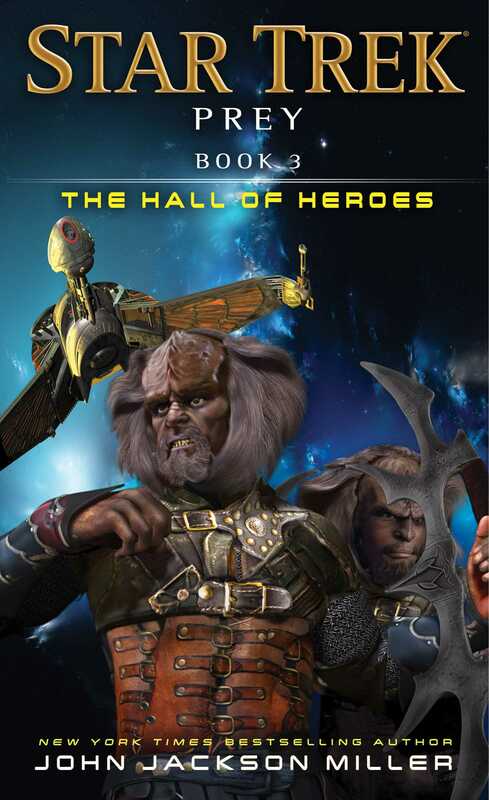 The Hall of Heroes wraps up the Star Trek: Prey trilogy by John Jackson Miller, and earns in a place on the to read shelf. If you haven’t checked this one out, be sure to give it a try. Click here to read our full review. Nice review! I am almost done with The Hall of Heroes, and the whole trilogy is very good. FYI, your graphic and rating do not match up, showing four bikinis for a five-bikini review.